Storm Management Systems are of growing importance, especially here in Oregon and Washington. Given some of the recent record rainfalls, it’s important that you have the most capable system and best materials in order to best retain rainwater. Retain-it has made a name for itself as one of the best Stormwater Management Systems in the industry. 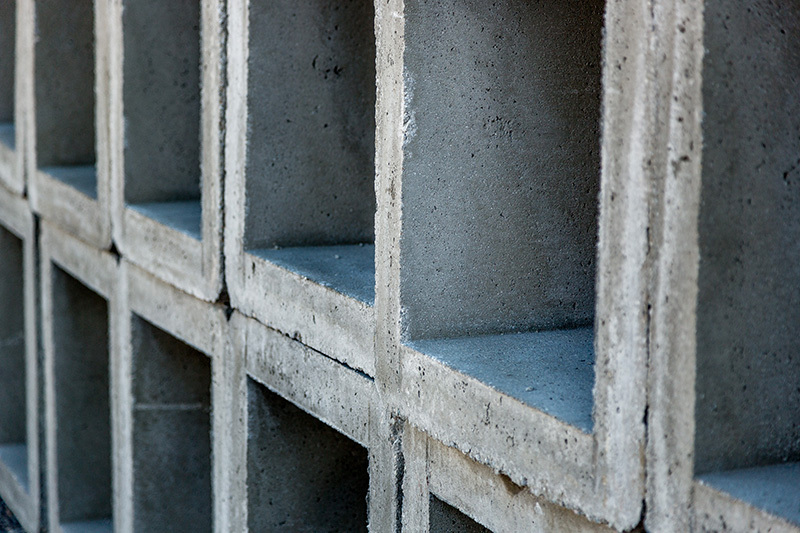 At Columbia Precast Products, we manufacture with their brand for a few different reasons. Quick installation. Did you know a single module can be installed in 3-5 minutes? That means we could manufacture enough of these for you to install a storm management system up to 6,400 square foot in a single standard workday. Storage capability. Since the modules can be stacked, they can be arranged in a way that maximizes water storage. Dimensionally uniform. All retain-it modules have the same 8×8 footprint, and the interior height can adjust from 1 to 5 feet. Any control or feature can be designed into the interior as well, giving consistent measurements with infinite possibilities. Many design possibilities. Since the modules are uniform, you can design your SMS in any way you’d like, adding any combination of weirs, baffles or walls that you need. Being that the cubes are modular, you don’t have to go through the expensive and time-consuming process of custom design. Instead, you just let us know how much volume you are accounting for, or show us your SMS design, and we’ll get you the pieces you need. Since we manufacture retain-it’s cubes at our facility, we can keep modules in our inventory. That means they are on-demand, basically when you need them. This also saves on delivery costs, as we all know concrete is not cheap to ship. We are also the only manufacturer of retain-it’s Storm Management Systems in Oregon and Washington. Our manufacturing them marks the first time they’ve been produced on the West coast. As you may also know, our manufacturing processes are SMaRT Certified, upholding our company’s commitment to protecting the environment. Ready to install retain-it? Let our team know and we’ll get you what you need.